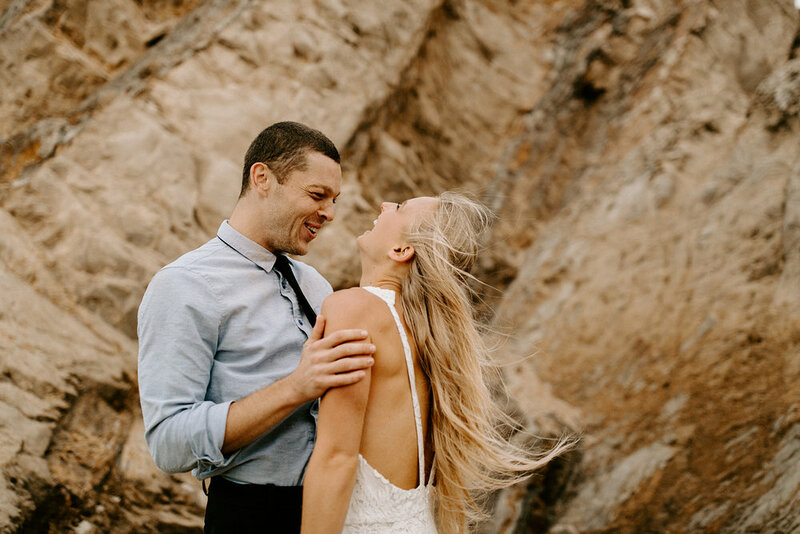 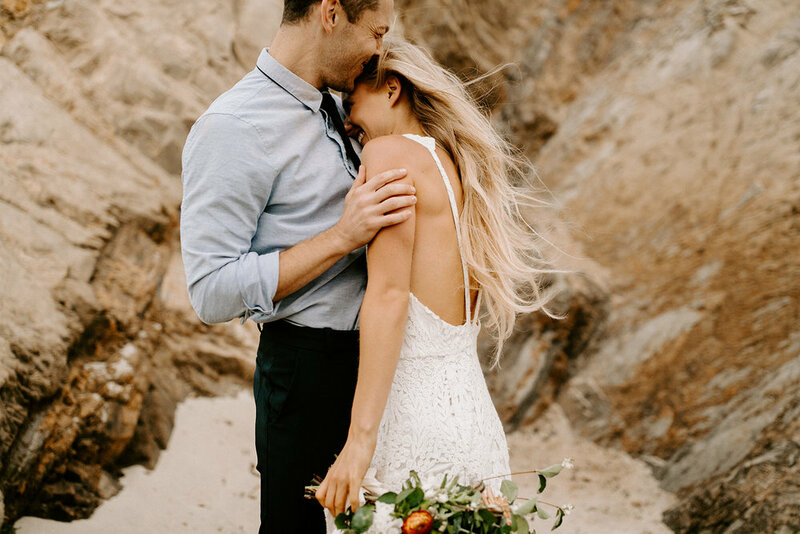 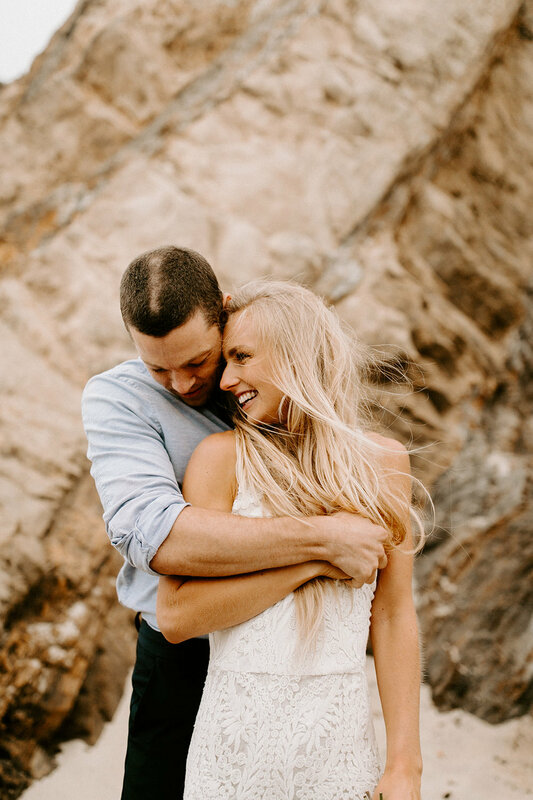 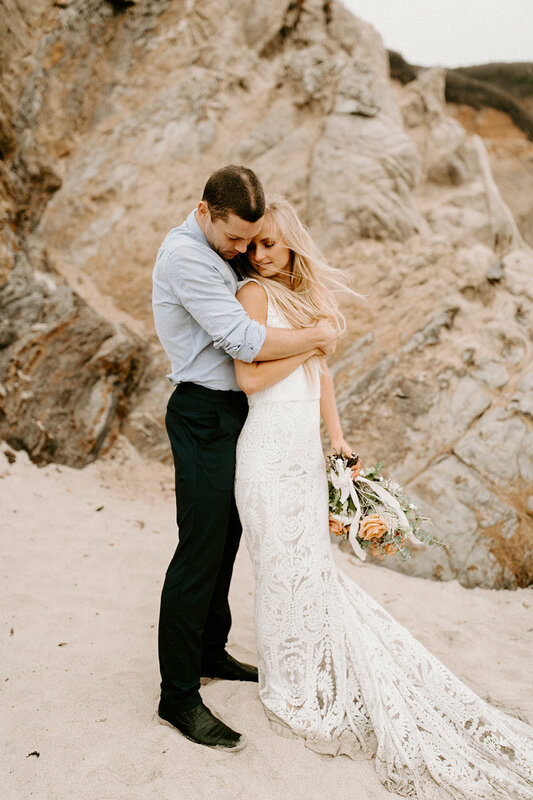 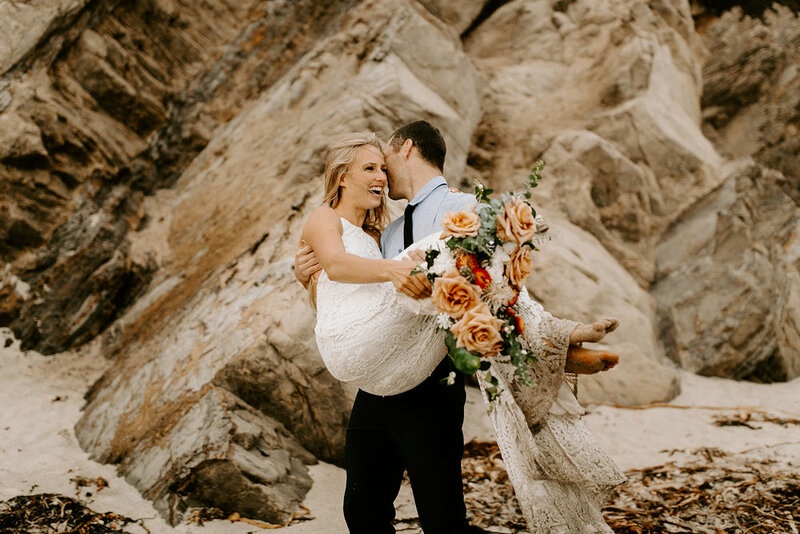 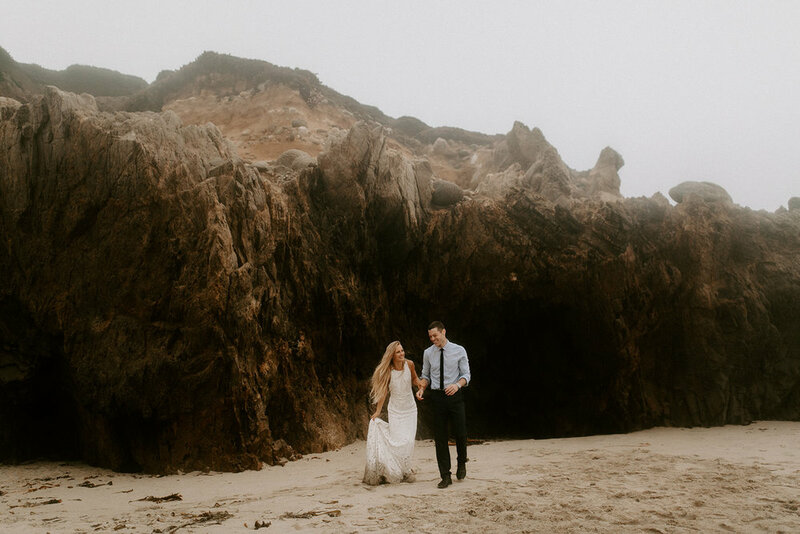 Shooting on the California Coast with Evolve Workshops was a dream! 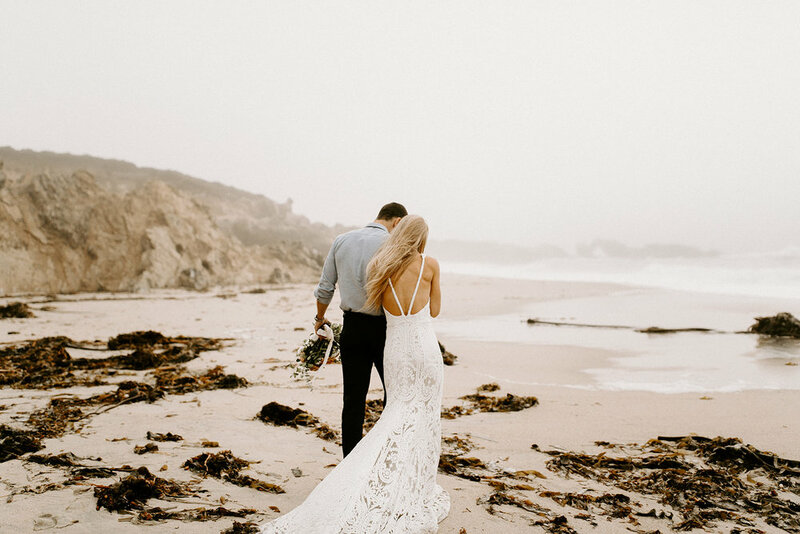 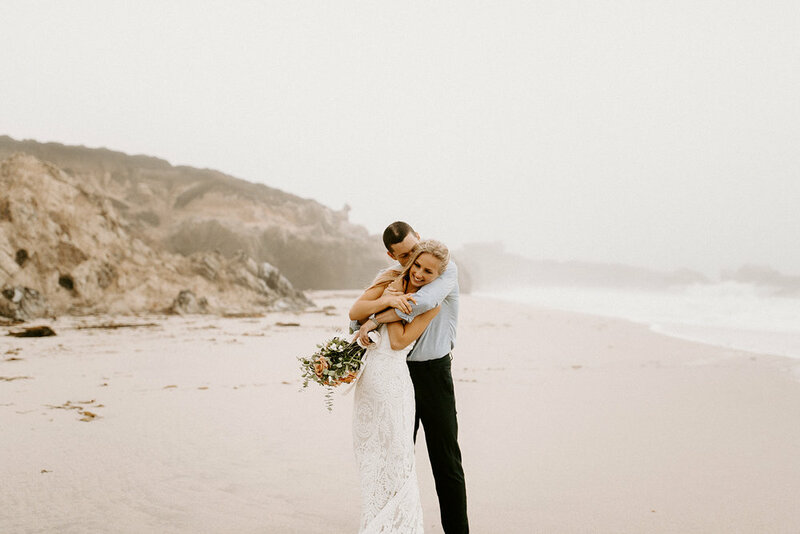 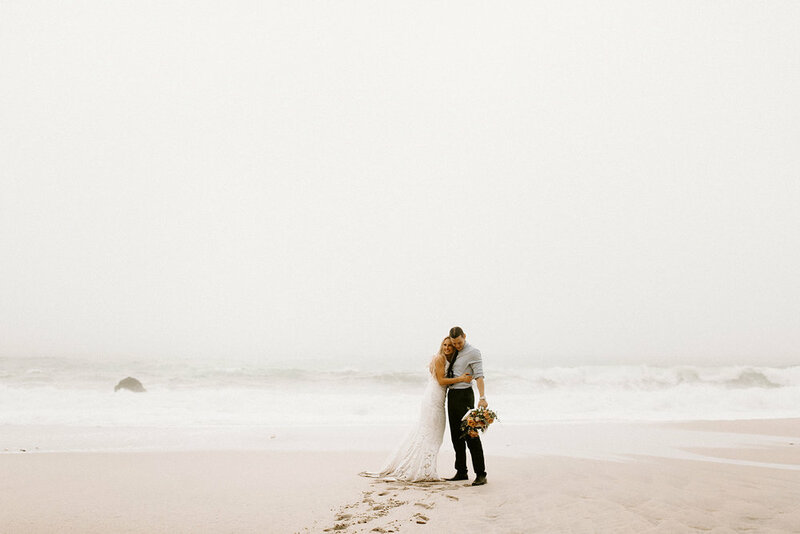 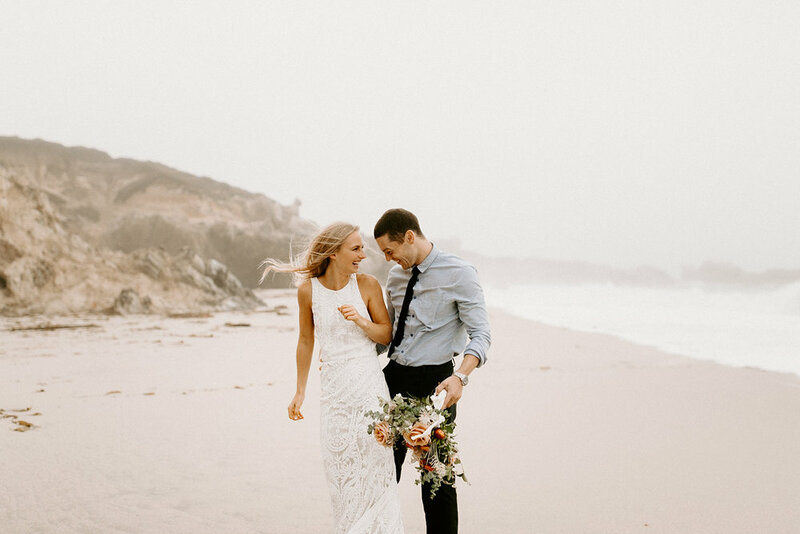 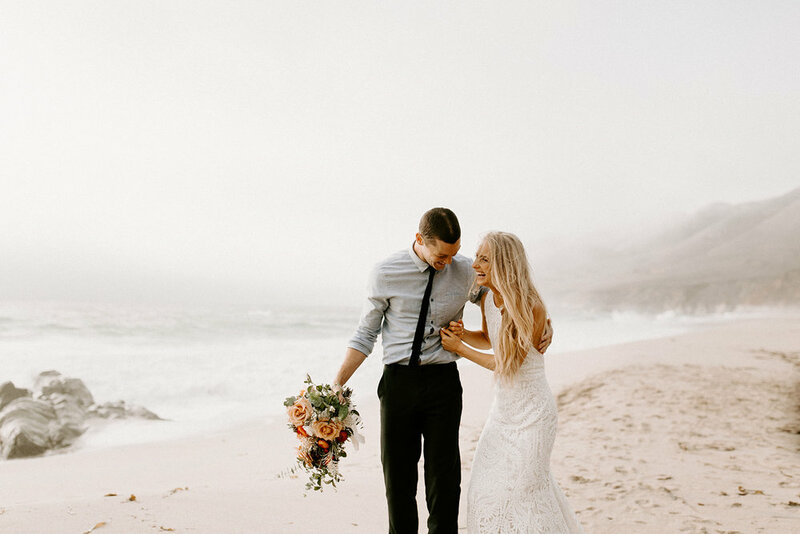 The fog against the Big Sur landscape made for such a stunning bridal session. 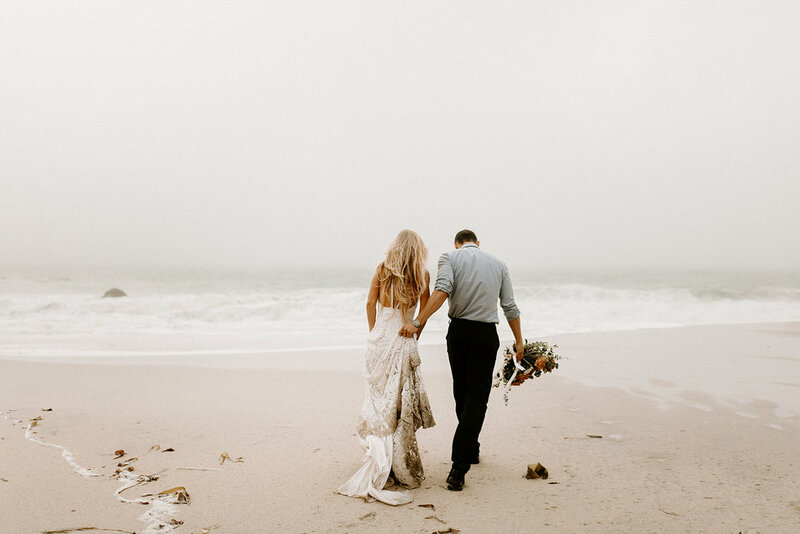 And the team of vendors created such magic for us to shoot!